We all have a story to tell. Are we telling it to people? 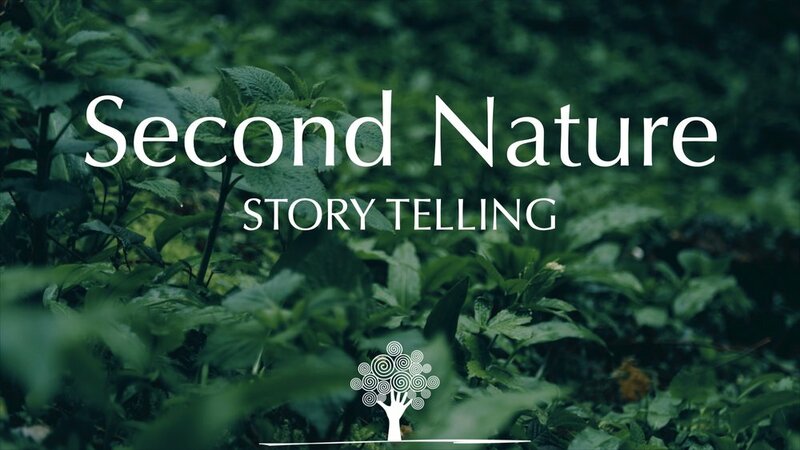 Listen as Clare Thompson shares with us the value, importance and relevance of God-focused story telling in our daily lives. Be inspired as you hear some stories from Clare’s own experience and discover how God can use your personal faith story to transform lives today. During this talk, Clare mentions the story of Grace. You can hear Grace's testimony by clicking HERE.